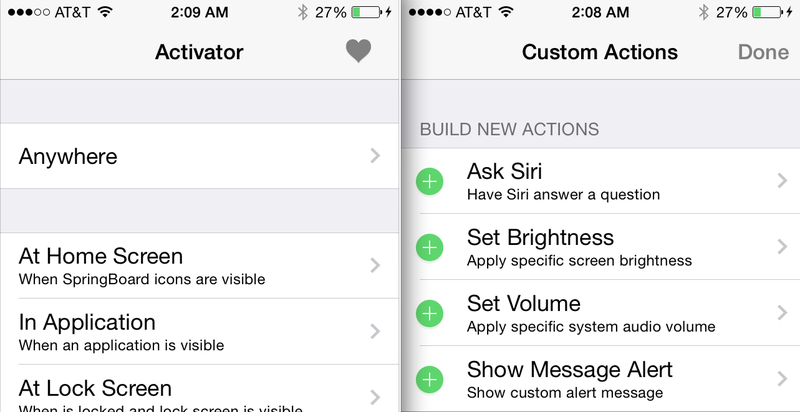 Popular jailbreak tweak Activator has been updated today, bringing the package to version 1.9. 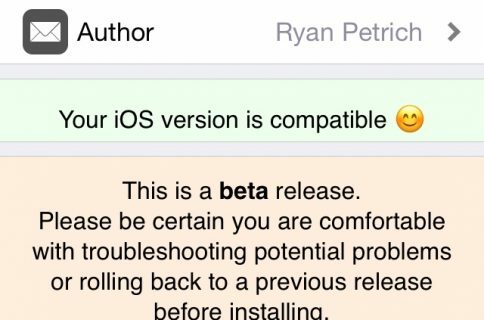 Developer Ryan Petrich says that this is the “largest release” for the tweak in over a year, as it brings about many new features and enhancements. 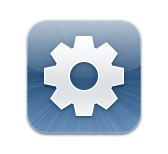 Activator 1.9 is now available in Cydia. It’s the largest release in over a year. 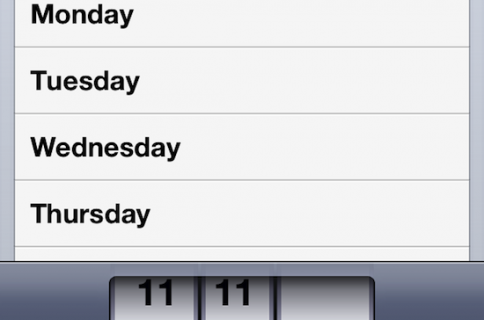 If you already have Activator installed, you should notice the 1.9 update in Cydia’s Changes pane. Otherwise, you can find the tweak in the default BigBoss repo by performing a simple Cydia search. It’s free, with a minor banner advertisement. For more information on Activator, click here. For more information on the latest iOS 7.1.2 jailbreak, click here.